Galaxy Digital — a full-service digital assets merchant bank launched by ex-Goldman Sachs macro trader Michael Novogratz — took a financial beating in the first fiscal quarter of 2018. 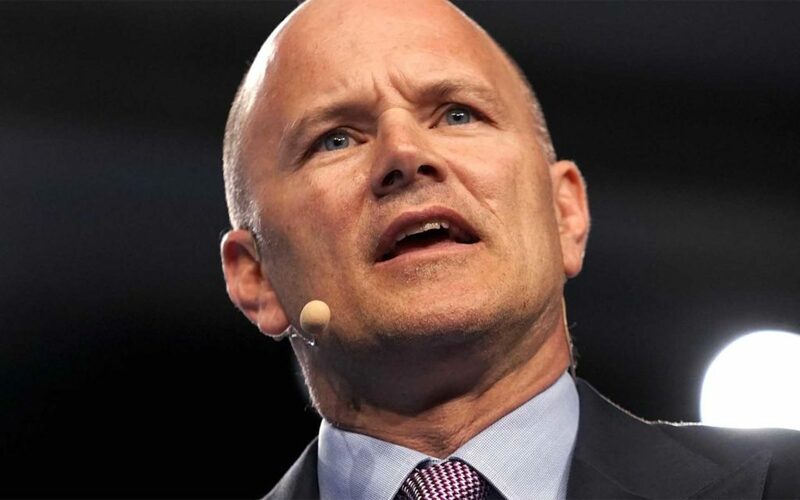 The losses largely stem from the fact that Novogratz launched the company only one month before the first and foremost cryptocurrency, Bitcoin 00, reached its all-time high of just over $20,000. At the time of this writing, it is trading at just under $8,000. I am very proud of the progress that we have made since the beginning of the year. Novogratz himself also has a large stake in the company and has contributed $302 million in assets to the company. The news of Galaxy Digital’s losses comes after the company invested $15 million in a startup which helps businesses build cryptocurrency exchanges and tokenize assets. 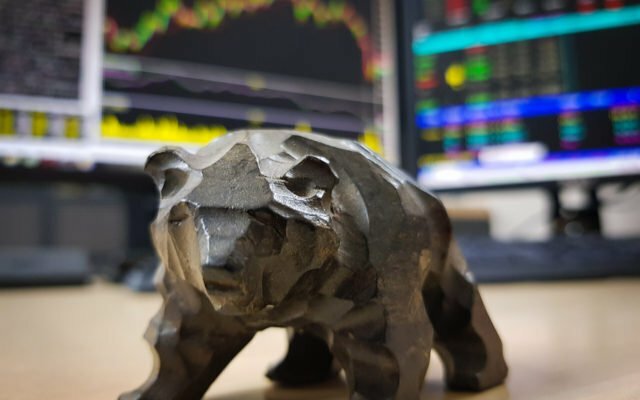 The company in question – AlphaPoint – is also working closely with The Royal Mint and CME Group on developing a trading platform for digital gold. We are in the early stages of a fundamental transformation in financial markets due to the digitization of assets. […] We are excited to partner with AlphaPoint as we continue to help drive this revolutionary change in digital markets. Previously, Mike Novogratz partnered with Bloomberg to launch a joint cryptocurrency index fund known as the Bloomberg Galaxy Crypto Index (BGCI). Are you surprised to learn that Galaxy Digital has taken such significant financial losses in Q1 — or do you think it was expected, given current market conditions? Let us know in the comments below! Images courtesy of Shutterstock, Reuters. The post Largest Wall Street Crypto Firm Lost $134 Million in Q1 2018 appeared first on Bitcoinist.com.